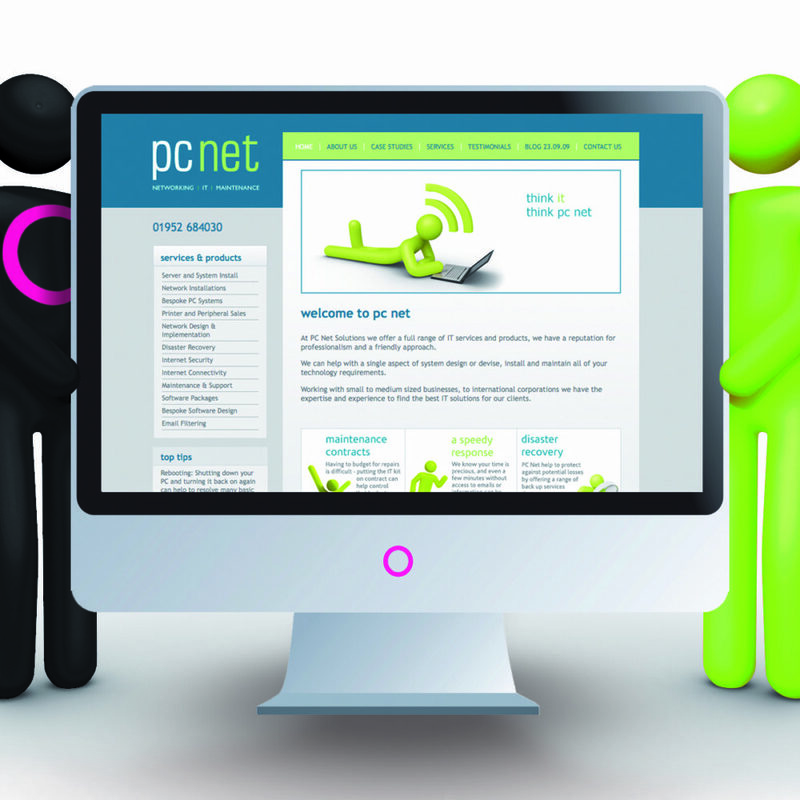 Shropshire-based IT support specialists PC Net recently received an upgrade of their own, in the form of the newly refurbished PC Net website. This redesign also features a fresh new brand identity and a blog for PC Net to deliver their success stories and news. 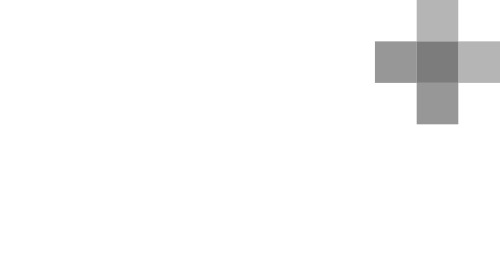 The new site, already acclaimed by PC Net’s clients as ‘impressive’ and ‘refreshingly jargon-free’, incorporates Source’s powerful and intuitive Content Management System. This system allows site administrators to keep the content up-to-date on a day-to-day basis. Head on over to the website now and see for yourself.